Chris prides himself in always looking at things differently while viewing the world with a unique perspective. These traits were the driving force in his Puddle Reflections photo series. 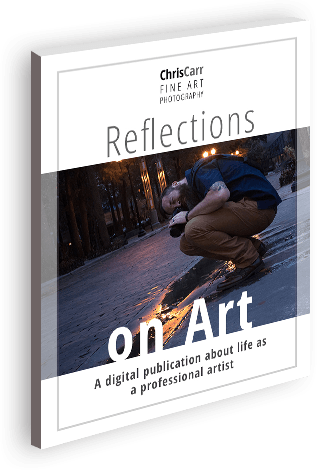 The series captures surreal landscapes from nothing more than reflections in puddles. 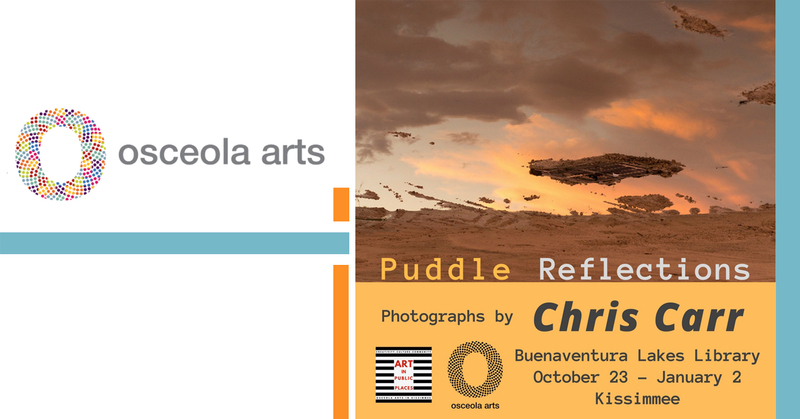 Chris Carr’s work will be on display at the Buenaventura Lakes LIbrary in Kissimmee from October 23 through – January 2, 2018.